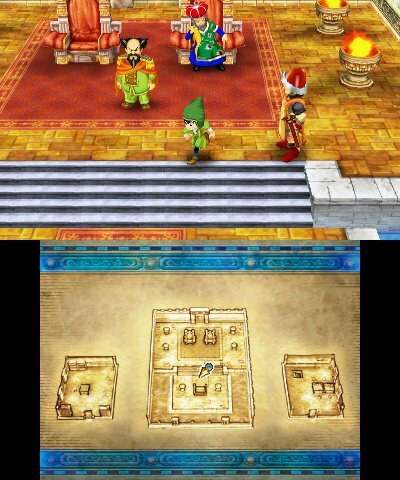 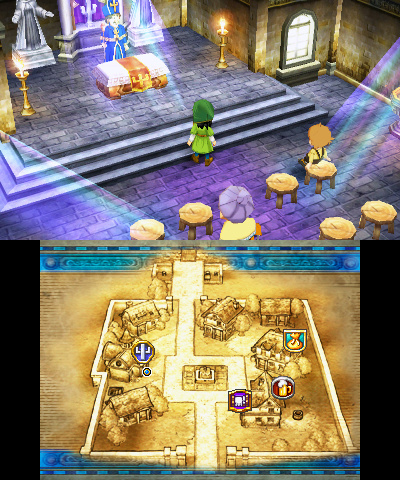 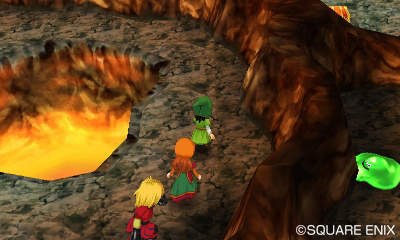 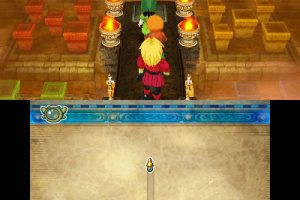 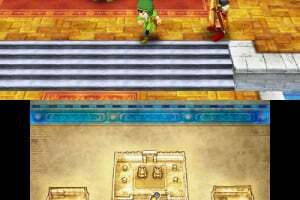 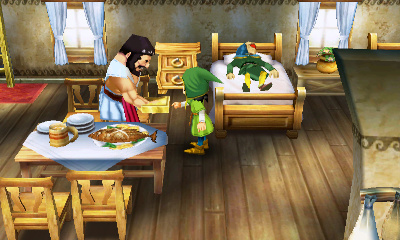 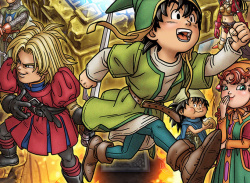 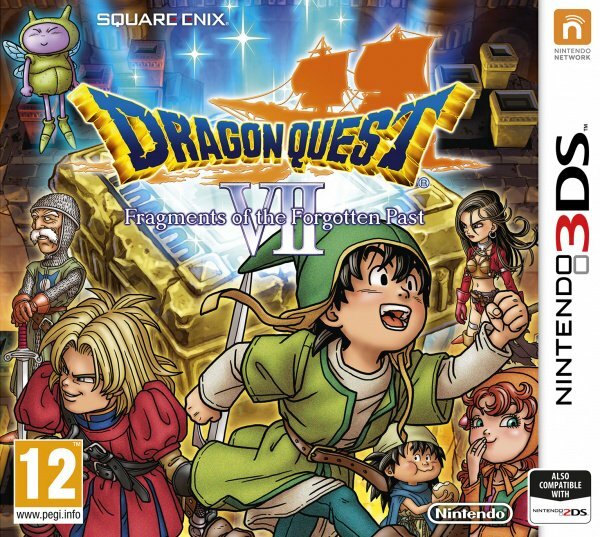 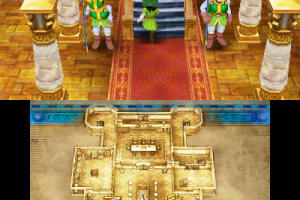 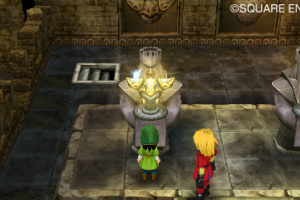 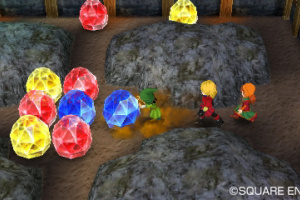 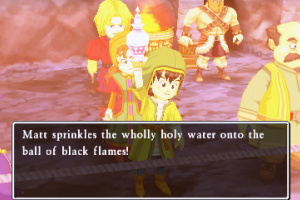 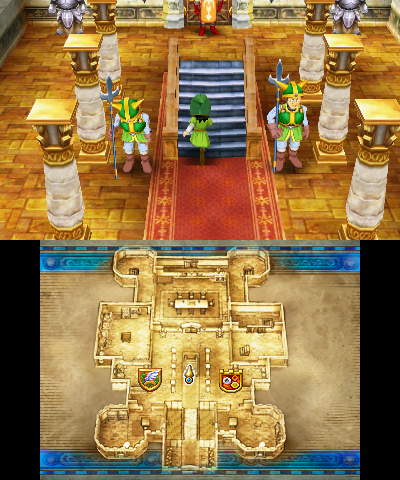 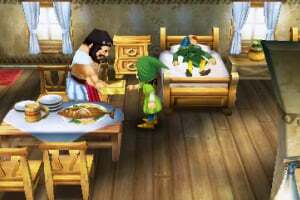 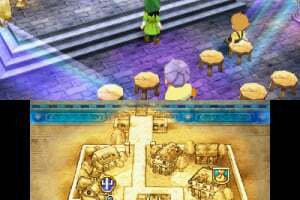 Travel to the past to save the present in DRAGON QUEST VII: Fragments of the Forgotten Past. 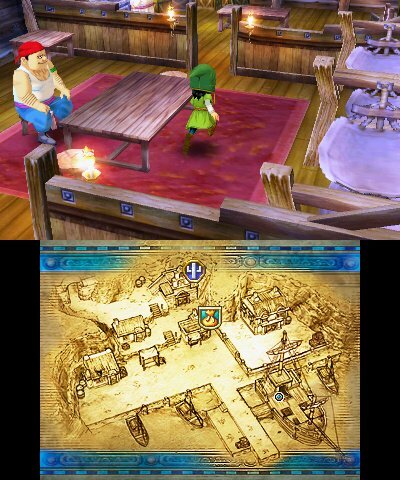 From one little island to a world of possibilities! 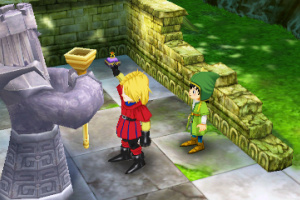 Join young Auster and his friends, Prince Kiefer and Maribel, as they embark on a quest to restore long-forgotten lands. 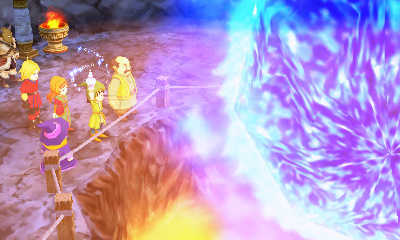 Use mystical stone tablets to travel back in time and come to the aid of troubled towns. 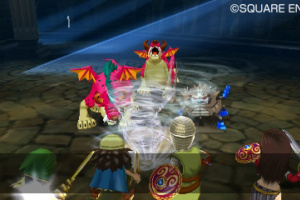 Solve perplexing puzzles and face unique monsters in classic turn-based battles to shape the world's past and present. 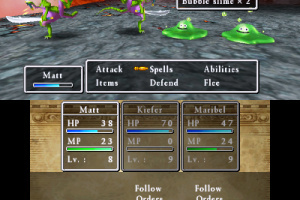 In this huge adventure, you must conquer dungeons and defeat enemies that block your path. 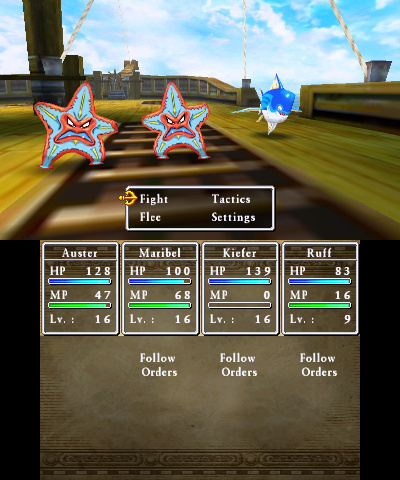 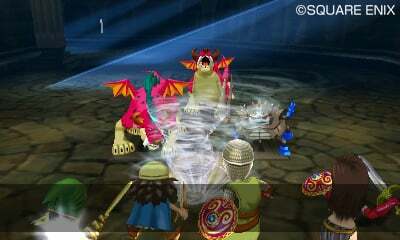 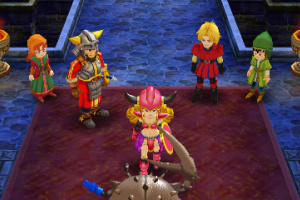 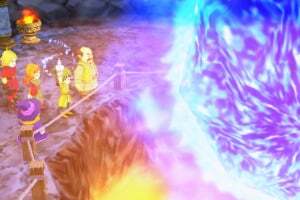 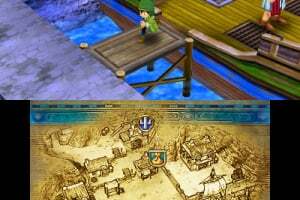 To overcome monsters, issue commands to individual party members in turn-based battles – or, if you're confident that your party can handle the situation, you can activate "tactics" to let fights play out automatically. 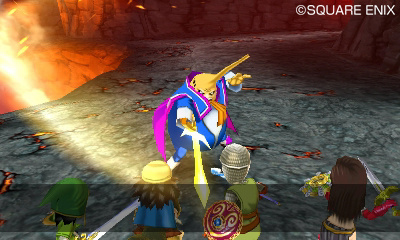 Using over 50 different vocations, any hero can hone their skills and learn powerful new abilities. 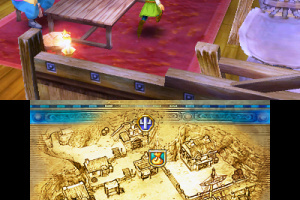 You could become a mage, a pirate or even a shepherd! 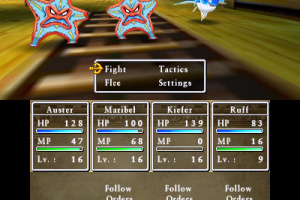 Master a variety of professions to build an unstoppable party of heroes. 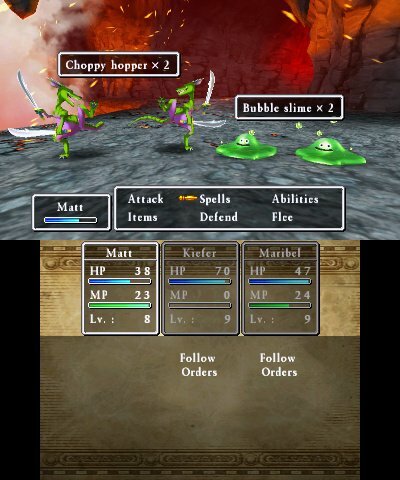 Test your team's fighting prowess against hundreds of unique monsters, including many favourites from the DRAGON QUEST series. 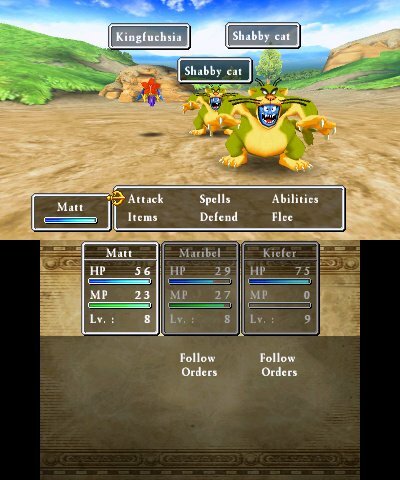 You can also befriend certain creatures, which lets you acquire their abilities to use in battle, or send them to seek out special items for you. 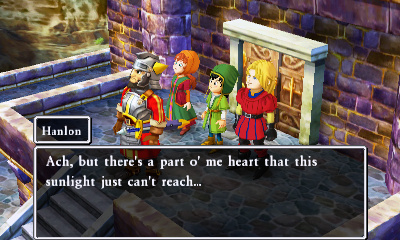 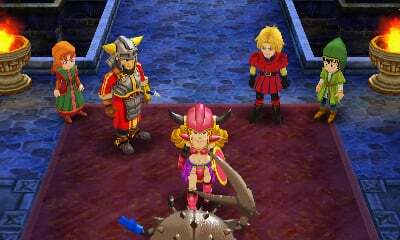 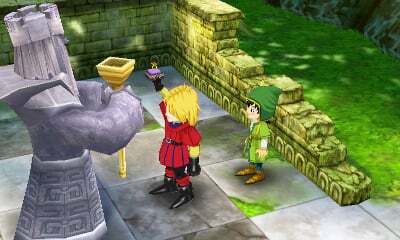 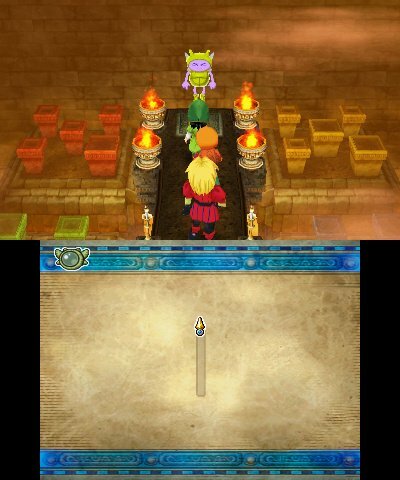 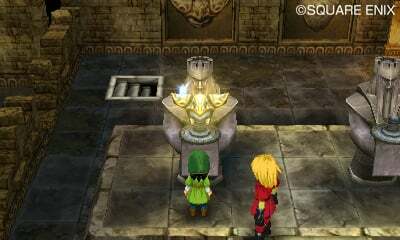 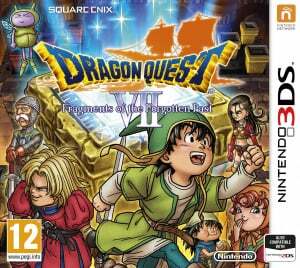 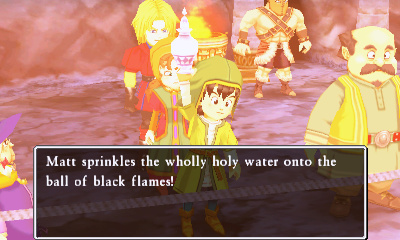 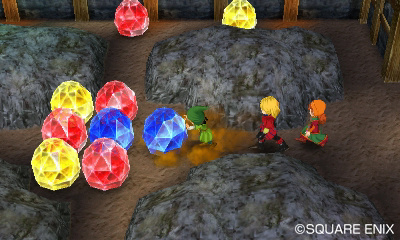 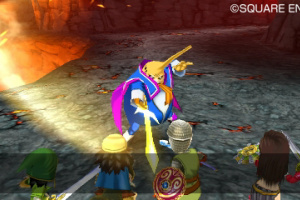 An epic quest awaits as you fight to restore a shattered world in DRAGON QUEST VII: Fragments of the Forgotten Past. 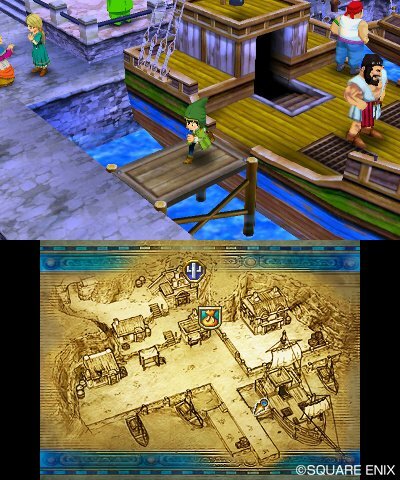 Really excited for this – the 3DS is starved of JRPGs. 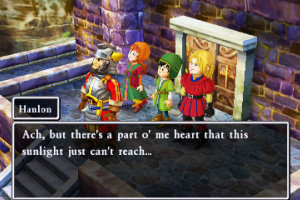 Fingers crossed for a localization! 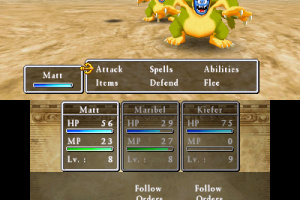 ITS GOOD SO FAR .